We all wish we could be wealthy. For most of us, it's a far-off dream that someday, eventually, we might be able to turn ourselves into self-made millionaires. But the truth is, building wealth isn't about putting all your hopes into "someday." You're never too old to start building wealth, but if you start when you're quite young, you have far greater potential to amass a fortune--and more time to let that fortune compound itself as you grow older. 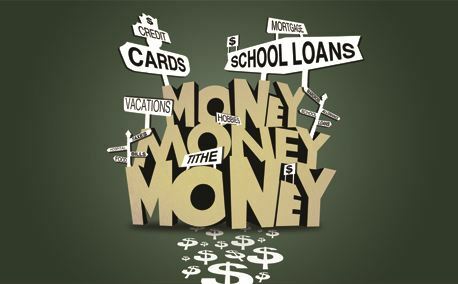 That being said, life while you're quite young in your 20s and 30s is not without its challenges; you might have student debt, a tenuous career, and dozens of unknowns that keep you from doing everything you'd like to build your wealth faster. There's no straightforward way to guarantee yourself a rich future, but these seven strategies can help you do it while you're still young. 2). Know that there is no magic. 5). Pay down your debt. You're young. You have a lot of years ahead of you. Now is the time to take risks. Invest in higher-risk, higher-payoff stock opportunities. Consider quitting your job to start your own business. Jump on new ventures and new opportunities. If things go south, you'll have plenty of time to make up for it. Most wealthy individuals will tell you one of their greatest keys to success has been taking calculated risks. The majority of the population stick with the safe route, so if you want to break away from the pack, you have to try something new, possibly something uncomfortable. Finally, by applying these seven secrets in full swing, you'll be able to start accumulating wealth no matter where you are in life. Yes, the first steps are hard--paying down your debt, establishing your credentials, building an investment portfolio, etc.--but if you do it early and do it right, you'll set yourself up for massive financial success later on.